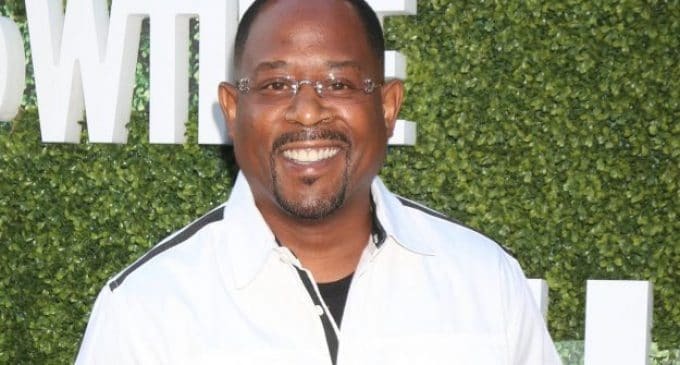 Martin Lawrence is Newly Engaged! Congratulations to Serena Williams on her Engagement! 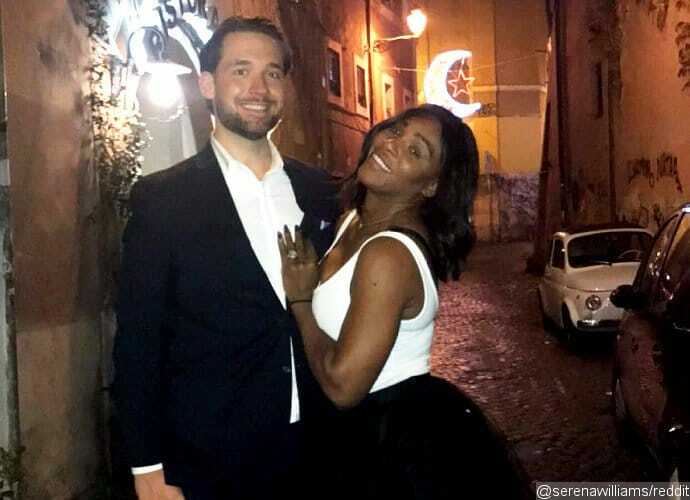 Tennis star, Serena Williams was just recently proposed to, by Reddit co-founder Alexis Ohanian. Williams announced to the world recently that she’s newly engaged via..